The Ecopure Eco-8 Fridge Filter is a premium option and a compatible replacement for BEKO Fridges but with far superior filtration for a much lower cost. The filter contains Granular Activated Carbon and a blend of 4 different active ceramics which is highly effective at removing a wide spectrum of impurities whilst improving the taste and appearance of water supplied from your BEKO Fridge. 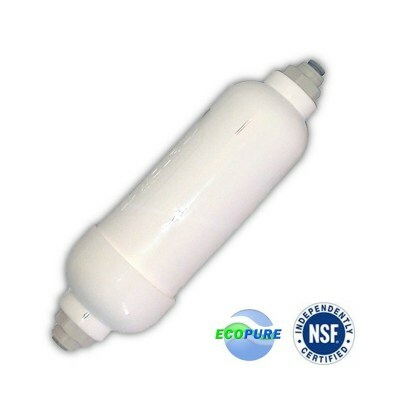 This BEKO Premium Compatible Fridge Filter uses Active Ceramics remove and reduce impurities such as chlorine, fluoride, hormones, heavy metals (including lead, copper, iron, mercury, arsenic etc), VOC’s, THM’s, pesticides and chemicals - solvents such as Benzene. 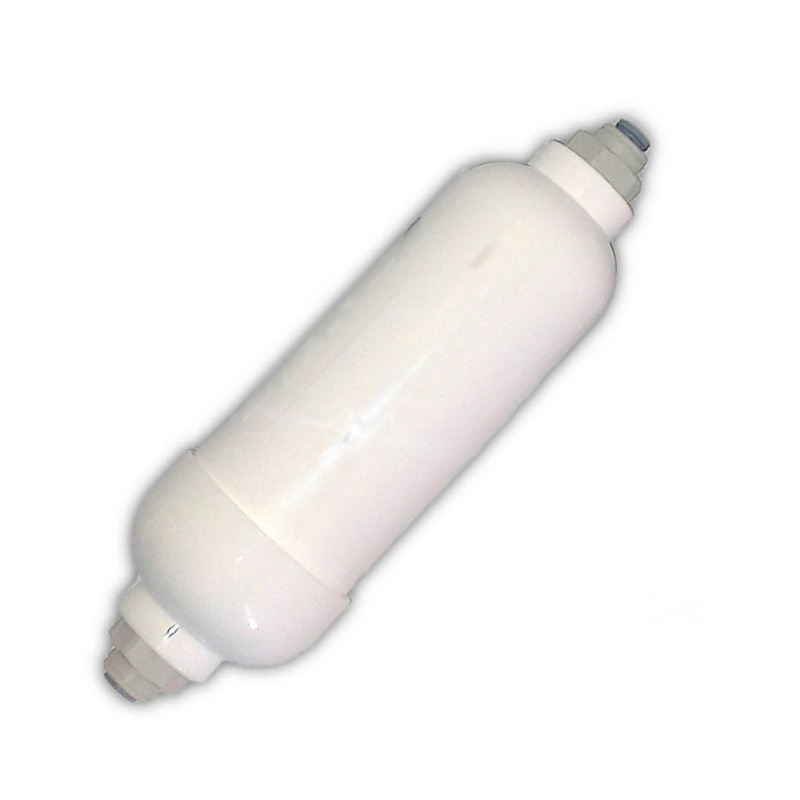 Unlike the vast majority of other fridge filters, it also removes and kills bacteria including E-coli, Pseudomonas etc. whilst improving the clarity of water. This Hotpoint BL-9808 Premium Compatible Fridge Filter goes that extra step further by producing alkaline, pH enhanced water which boost the levels of anti-oxidants and gently releases beneficial and healthy minerals into your water. The filter has an average life span of 12 months. The price you see is the price you pay, FREE Delivery (UK Mainland - surcharge areas apply) and no hidden extras. No extra connections needed. Fully compatible at a fraction of the cost. 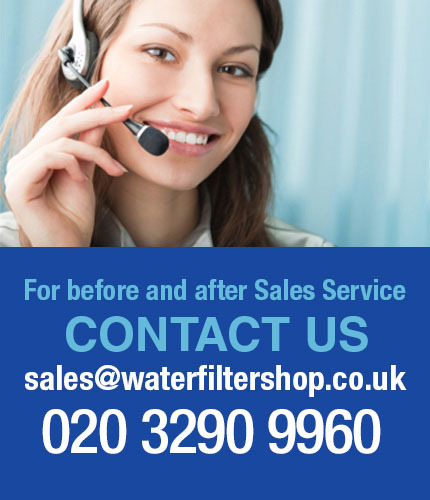 We even will send you an automated reminder email in 12 month’s time reminding you to change the filter and you can be sure we are committed to provide great prices always. The compatible BEKO Premium Fridge Filter has simple 1/4" push fittings to ensure an easy and smooth changeover. This is the most common size and it's very unlikely that you don't have it on your fridge. If you do have a different tube size that's no problem, we have the push fit adaptors to get you up and running and will post you these for free! Simply contact us after you have made your purchase if you need assistance with this.